This advertisement employs broad and ambiguous terms, such as “we,” “failed” and “communities” without context for what those terms are defined as in relation to the campaign. While unspecified terms can potentially appeal to a wider audience, it also doesn’t answer any real policy issue questions or explain what Testin would do as a candidate if elected to public office. Thus, The Observatory is checking what Testin is referring to when he addresses the 18 years of failed leadership. The most obvious answer would be that Testin is talking about his opponent, Lassa. Lassa was elected to the Senate in 2003 under a special election and has been reelected for multiple terms since 2004. 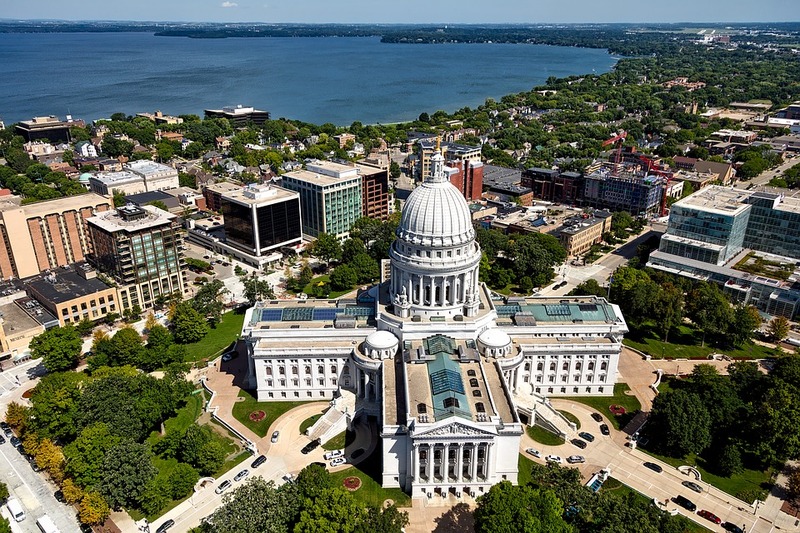 This would mean that Lassa has been in the Wisconsin State Senate for 13 years. Lassa was a member of the Wisconsin State Assembly from 1999-2003. Therefore, the total number of years she had spent in the state legislature at the time of the advertisement was about 18 years. The Observatory contacted Testin for clarification but did not get a response. While Lassa has been in political leadership for 18 years, there is no way to measure failed leadership, communities, or being lifted up. It is not uncommon for politicians to make claims like this one. The Observatory sees value in demonstrating which claims can be verified and which claims are unobservable. 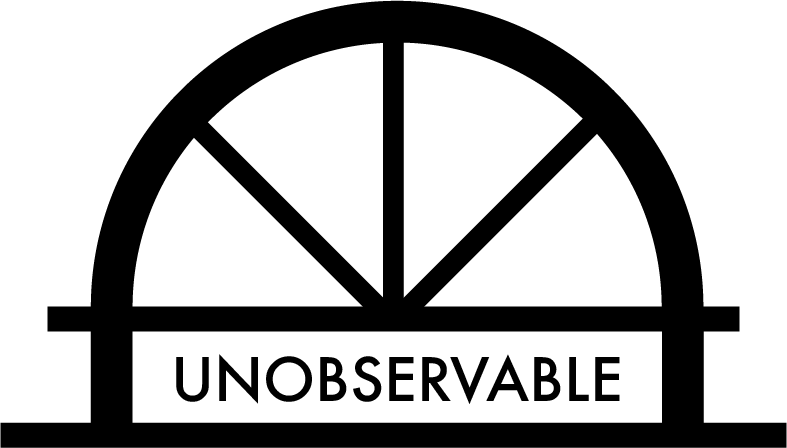 Overall, The Observatory ranks this claim as unobservable.